The spec Tesla series, which has been sanctioned by the FIA, will get underway at the Jerez circuit on 3-4 November 2018 before taking in rounds at Paul Ricard, the Nurburgring, Assen, Silverstone and the Algarve circuit. Two rounds are yet to have assigned circuits, although it is understood that discussions are on-going with tracks located outside Europe. Each EPCS round will be supported by dedicated eKarting and eSports series. “This is a very exciting day for all of us who have worked so hard behind the scenes to prepare for our inaugural season,” said Electric GT CEO Mark Gemmell. “Without a doubt, we have secured some of the most exciting European tracks for our first season of the Electric Production Car Series and this gives us a great platform to further expand the championship. “We have received a great deal of interest from circuits around the world excited by the possibilities that electric racing brings. Ahead of the first round, the teams competing in the EPCS will take part in a practice event at the Pau-Arnos circuit, which will take place behind closed doors. Rounds are to consist of a 20-minute practice session, a 60-minute qualifying, a 60km day race and a dusk race at the same distance. 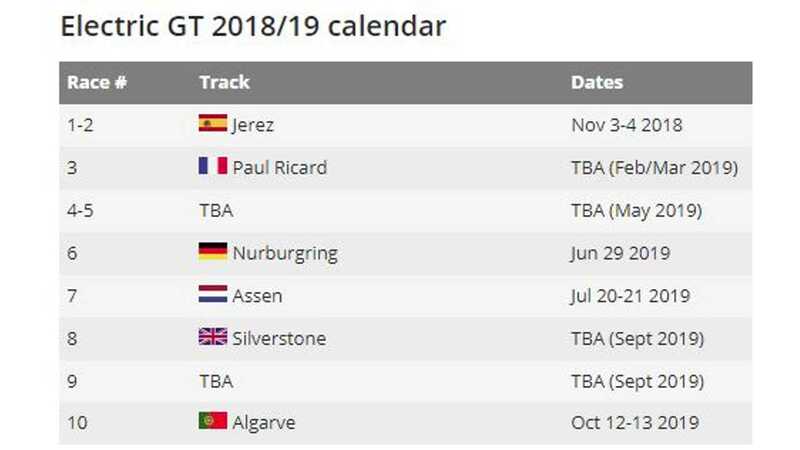 Jerez and one of the yet-to-be-confirmed venues are set to host double-headers. 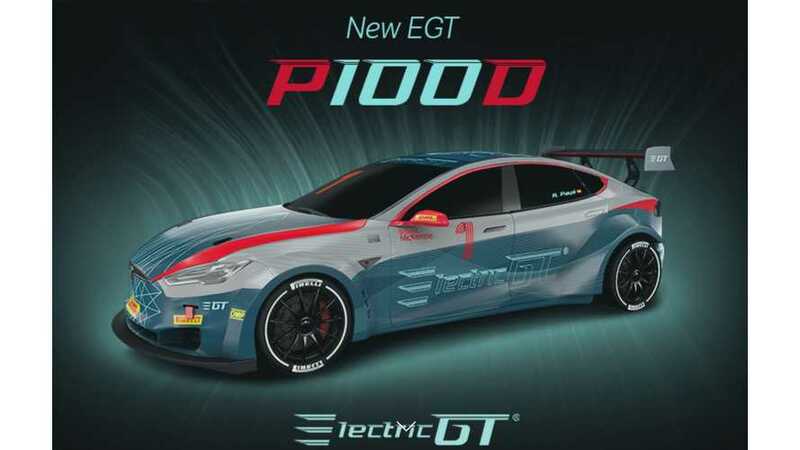 Electric GT is “currently in open discussions with several investors to close the first institutional fundraising round and complete the project’s financing before its definitive launch this autumn”, according to an official statement.